Note: The Young Driver Test (17th-19th of July) at Silverstone is also a tyre test, because Pirelli is planning to bring the new tires to Hungary. So the current driver’s in the teams, not only the rookies, will compete the YDT to give feedback of the new tires. Pirelli will give the new tyre data to the Mercedes team. 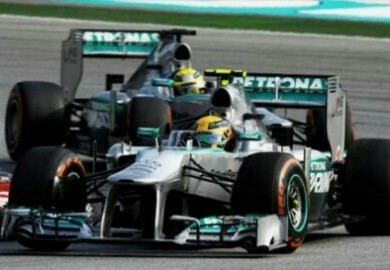 The wait has been long for the Formula 1 fans throughout the world for the third race of the season. 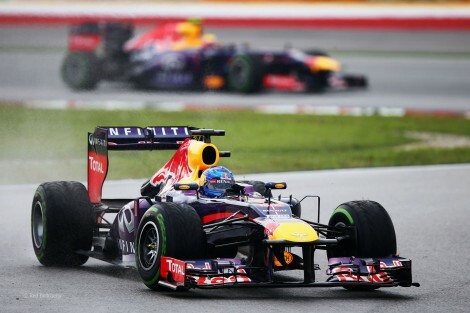 Three weeks ago Sebastian Vettel and Red Bull Racing took the honors at Malaysia, though Sebastian Vettel and Mark Webber have negotiated to an extent, Sebastian Vettel has clearly come out and said that he had no regrets for winning the race three weeks ago and that is what is was being paid to do. Last time this year in China, the Silver Arrows team locked out the front row with Nico Rosberg on pole and Nico Rosberg took it all the way to the chequered flag without putting a foot wrong giving himself and Mercedes their first Grand Prix victory since 1955. However, this year is different from last year.Last year the team made use of their unique Double Drag Reduction System (DDRS) giving them the boost on the straights and top speed. This year too they are contenders for winning the race as they have the second best car after Red Bull in qualifying trim and race trim. It wouldn’t be surprising if they beat the Bulls on Sunday using a clever tyre strategy and look after them for a longer time during a stint. Lotus too are expected to challenge the above two teams as they can win the tyre preservation game very well. Ferrari are bringing updates to this race and will be testing them on Friday, they are expected to be quick in qualifying. McLaren after their dismal start to the season, for the first time since 2009 are bringing a raft of updates and the team has already told both their drivers that they have no time whatsoever to waste on Friday. The team believe that they have pinpointed the exact issues with their 2013 challenger and are hoping it to fix it this weekend. Among the midfield teams Force India are expected to be good around the Shanghai International Circuit as their cars have good straight line speeds. Sauber too have decided to bring test parts to this race and examine them on Friday. Williams are expected to continue with their problems and are not expected to come over them. Toro Rosso are still where they were last year and are not expected to challenge teams like Force India and Sauber just yet. Marussia with Jules Bianchi have impressed so far this season with a car which he has driven for a very less duration of time in testing. The team have said that they will be bringing updates to this race and close the gap further more to teams such as Toro Rosso. Caterham on the other hand have been on the last row ever since the start of the season and are making slow progress, the team is expected to remain where they are even this weekend. 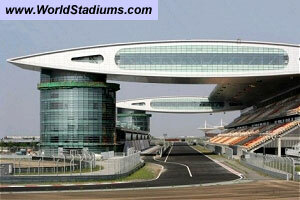 The total length of the circuit is 5.451 km (3.387 mi), which is about average for a Formula One circuit. The lap record was set by Ferrari’s Michael Schumacher in 2004. 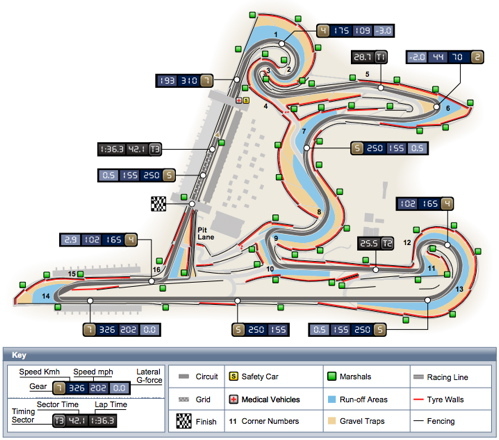 He completed one lap of the circuit in 1:32.238. From the weather point of view it is expected to be 100% dry throughout the weekend which is crucial for teams such as McLaren. From the tyre point of view Pirelli are bringing the Pirelli P Zero yellow (soft)and Pirelli P Zero White (medium). 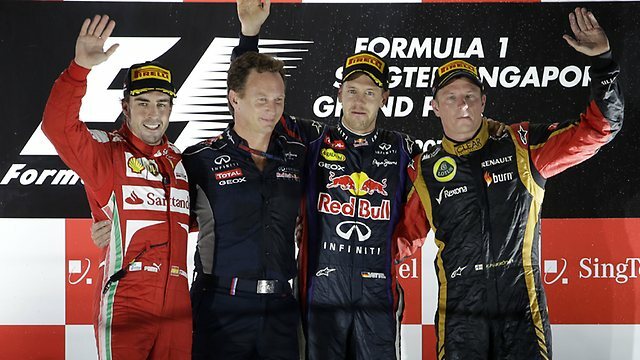 The driver who nurses his tyre will be standing on the top step of the podium on Sunday. An excited race is in the waiting for all the fans around the world.